by millions around the world. Driven by the same philosophy of the essential, and the same requirements for effectiveness and tolerance, the Laboratoires Embryolisse have developed a real expertise in dermo-cosmetic care. 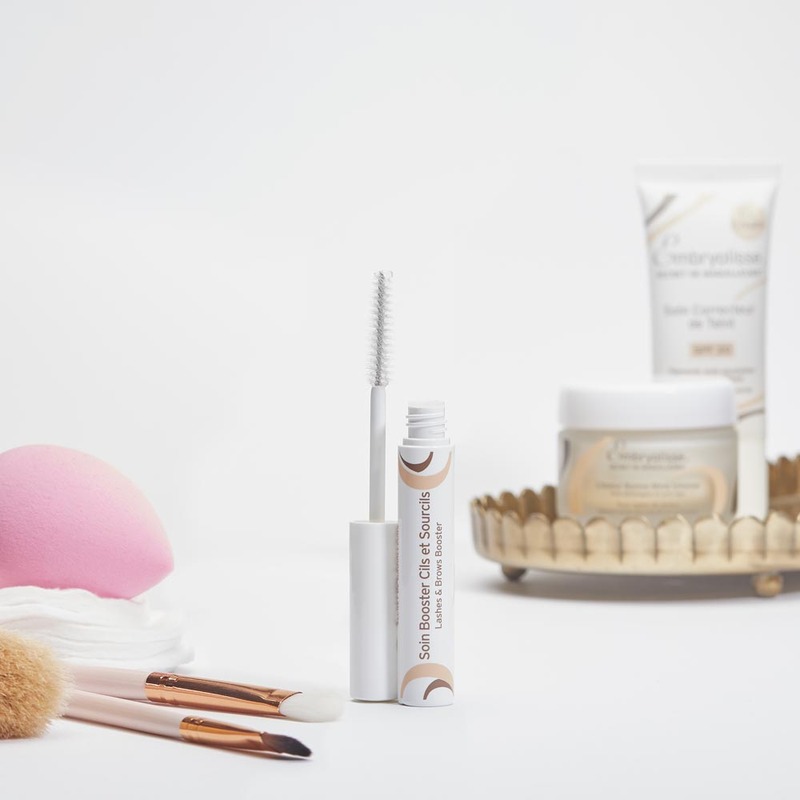 From this expertise was born a whole range of skincare products, followed by a range of make-up “primers”, passed on from mothers to daughters, and from generation to generation. This range fully answers the needs of face and body to maintain a healthy and beautiful skin. 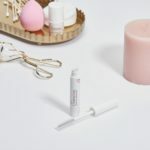 It has the unique particularity of being approved by dermatologists, as well aschemists and make-up professionals. 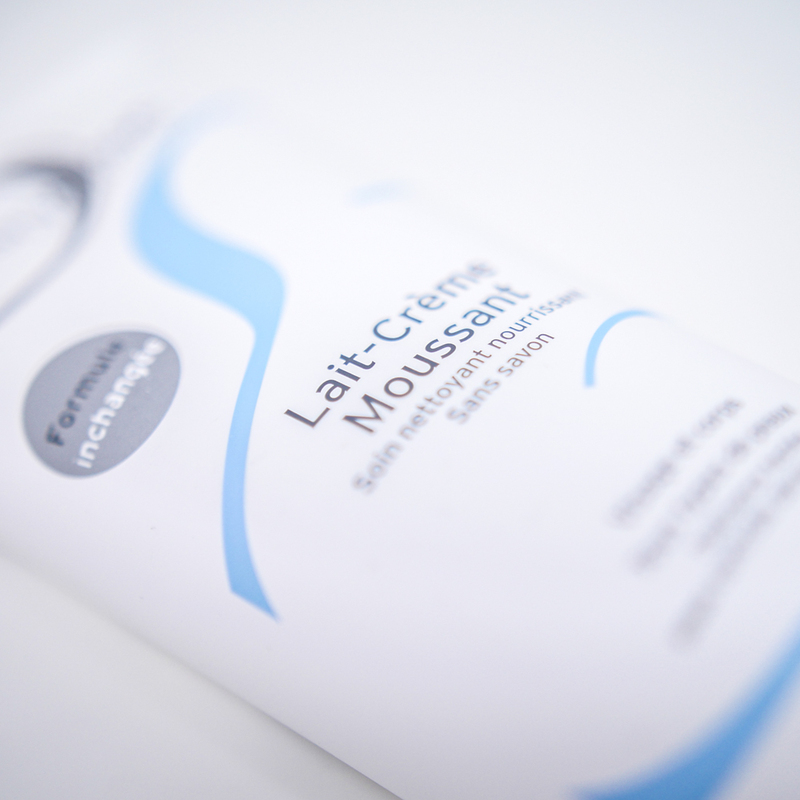 Not a set, a dressing room, nor a fashion show’s backstage, without the Lait-Crème Concentré being under the spotlights. 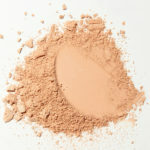 It is the favourite product of make-up artists everywhere in the world and the beauty secret of stars. Quite naturally, Embryolisse has developped a range of skin cares that improve the skin and enhance its radiance, Artist Secret®. 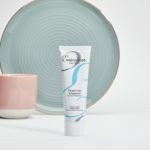 Because skin that is well nourished and moisturized is smoother and plumper, Embryolisse formulations provide the essentials: all the nutrients and moisture the skin needs to be in full health, looking young and beautiful. Nothing unnecessary, so that the skin is not over-sensitised for no good purpose. Embryolisse’ formulas include in priority ingredients of natural origin, extracted from flowers and fruits, with recognised virtues and a long tradition of medicinal or cosmetic use (shea butter, beeswax, aloe vera, soy), combined with cutting-edge dermatological active ingredients such as hyaluronic acid and collagen. 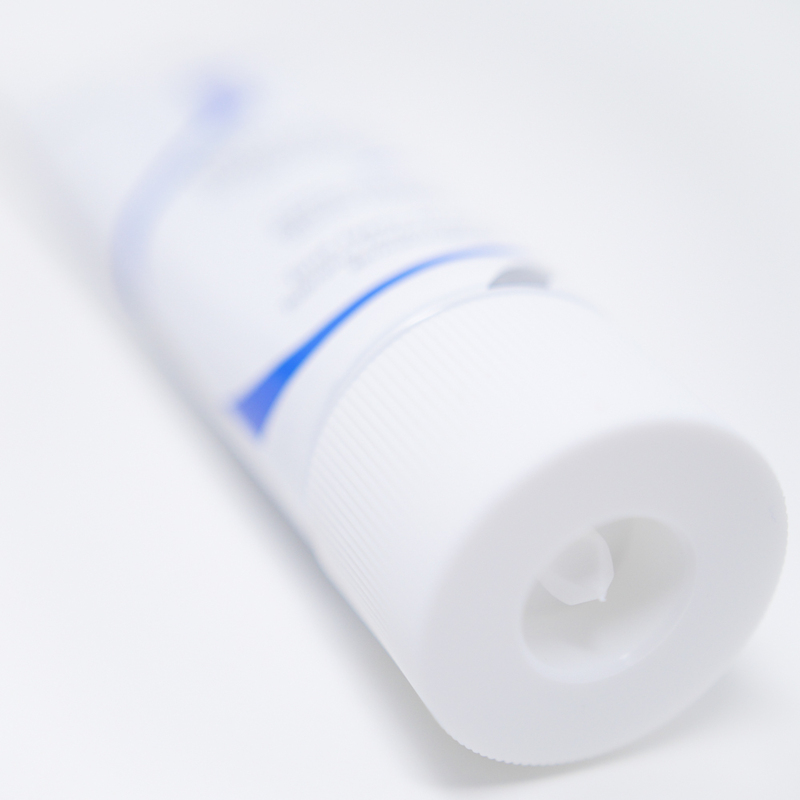 All Embryolisse products abide by a strict formulation charter which is the result of pharmaceutical practices. 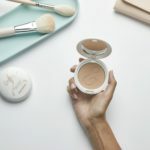 Produced under pharmaceutical supervision and tested by dermatologists, they incorporate the right active ingredients in the right quantities, and are suitable for use on even the most sensitive skin. 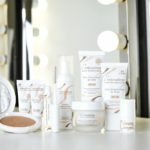 Known and recognised throughout the world, the Lait-Crème Concentré by Embryolisse has built its reputation and is now sold by millions, leading the way for the most innovative products of the range Artist Secret®.